Apocoplay has announced the new card game Alteil: Horizons. The game is currently seeking funding on Kickstarter where backers will receive exclusive avatars, starter decks, beta invites, alternate artwork and much more. Read on. 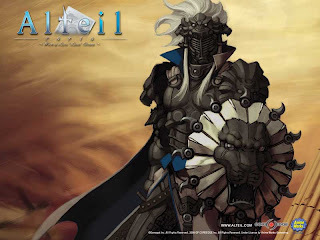 Apocoplay, a Boston-based video game start-up founded by anime and collectible card game veterans, is bringing a vision 10 years in the making to life with Alteil: Horizons, an all-new, wholly owned sequel to one of Japan’s most popular online card games. The team behind Horizons includes veterans from the massively popular Yu-Gi-Oh! franchise, as well as artists known around the world for work on properties like The Legend of Zelda, Final Fantasy X and many more. Featuring deeper gameplay elements inspired by tactical RPGs, such as resource management and a Day and Night cycle that affects the abilities of certain cards in play, Alteil: Horizons aims to provide the most full-featured, beautifully imagined CCG available. Learn more about Alteil: Horizons and view exclusive art on Kickstarter. Kickstarter backers can receive exclusive avatars and starter decks, beta invitations, alternate artwork, and even commissioned zombiefied art from the Zombie King, Arthur Suydam. 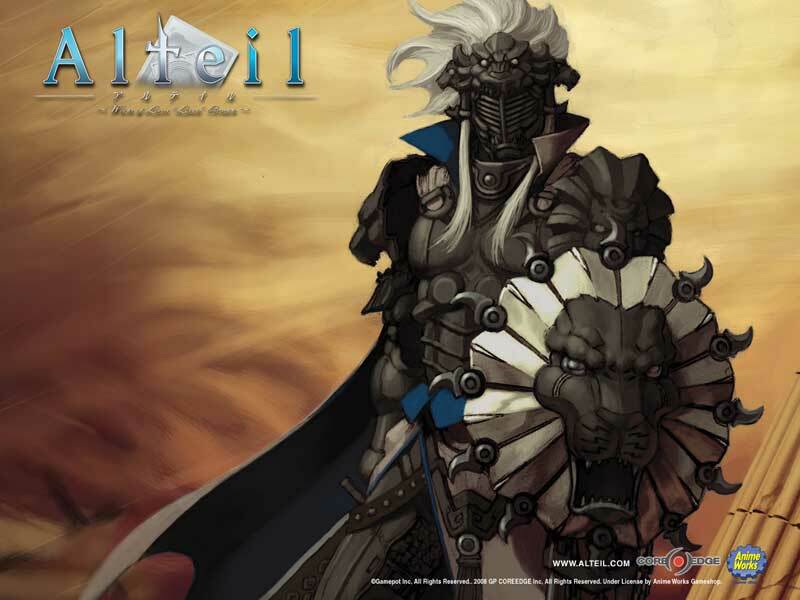 Alteil: Horizons provides a deeper CCG experience through turn-based RPG-style tactics and unique features which offer expanded strategic options – and challenges. Special Soul Cards can be used to alter a game’s conditions to better fit a player’s personalized strategy, while an innovative Day and Night cycle vastly changes the in-game tactics for cards such as vampires, werewolves, or undead. With card art from artists including Katsuya Terada, Shunya Yamashita, Hitoshi Yoneda, and recent addition Zach Weiner, from popular webcomic Saturday Morning Breakfast Cereal, Alteil: Horizons will offer players stylish, imaginative visuals as they face off against other gamers or the computer AI in a struggle to control, or save, the world of Lavato. For more information on Alteil: Horizons, and updates as the Apocoplay team partners with more artists, keep a close watch on the game’s Kickstarter page.